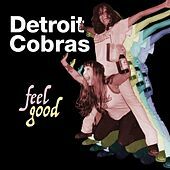 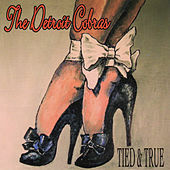 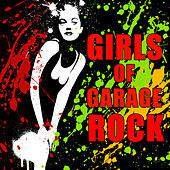 Without looking at the date of any of the songs in the Detroit Cobras' repertoire, it's entirely possible to mistake them for mid-1960s Motown Girl Group would-be hits -- which many are. 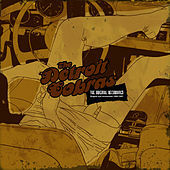 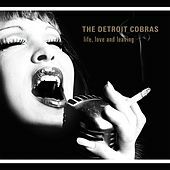 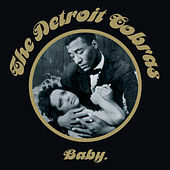 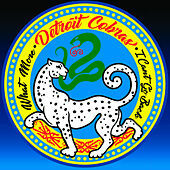 The Detroit Cobras specialize in covering lost, Soul and R&B non-hits of the '50s and '60s. 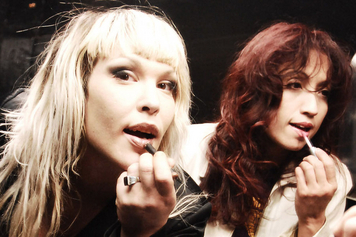 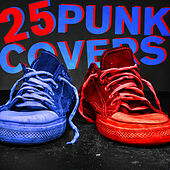 Swaggering with an element of forbidden charm, they entice with sultry vocals before striking with loud, dangerous guitars.